Easily share passwords without exposing them and leaving yourself vulnerable. 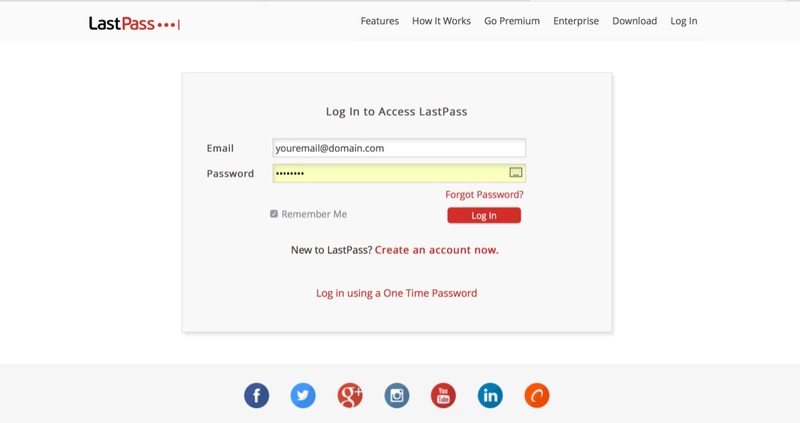 Once you click on that link, you will be taken to www.lastpass.com where you will need to log in. 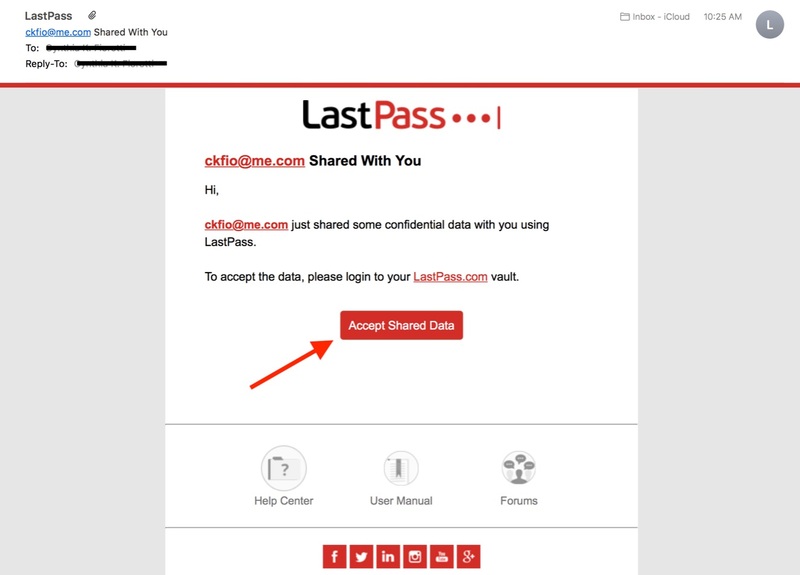 After you are logged in, you will be taken to the “Shared with me” tab on your LastPass account where you will be able to use and manage all passwords that have been shared with you. 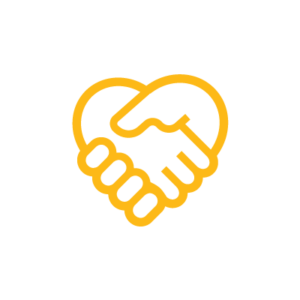 In addition to handling passwords, LastPass can also securely store your credit card information and address to help speed up the process of creating new accounts when you sign up for an account at a new store, retailer, or any website. LastPass has tabs to enter in a variety of information, including your name, address, and credit card information. Adding this information to LastPass makes it so when you create an account on a new site, LastPass can automatically fill data in for you so you don’t have to type it. This is completely optional, but it’s a useful feature built into LastPass, and your information is encrypted along with your passwords and other data. If you’re not comfortable or don’t want to store something like your credit card here, it’s still worth adding your name and address so you don’t have to re-type it everywhere.